SCHAUMBURG, Il. 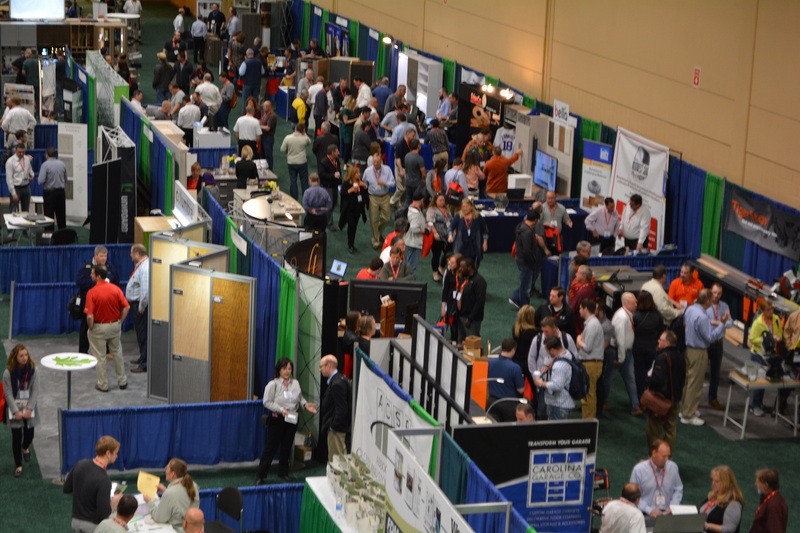 - Hundreds of closet companies, custom cabinet and furniture makers, and millwork firms poured into Cabinets & Closets Expo 2017 this morning, viewing nearly 90 exhibitors of machnery, software and supplies. 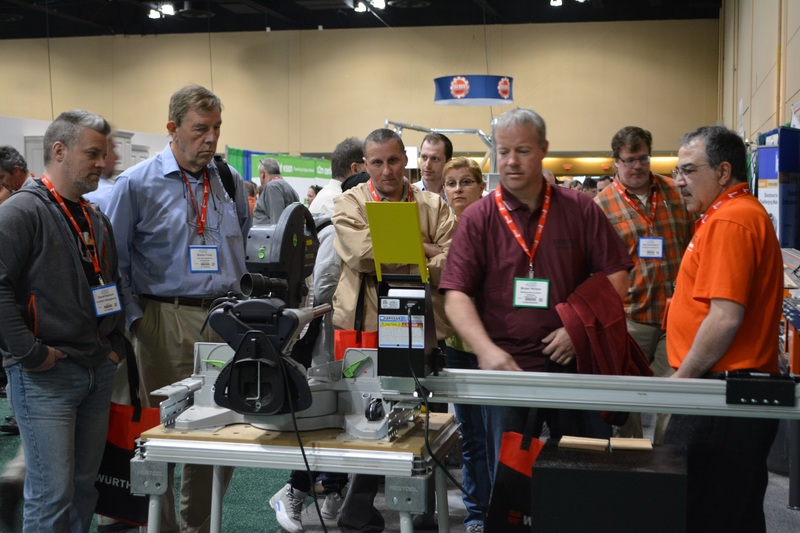 The woodworking machinery show runs through April 13 at the Renaissance Convention Center. An estimated 1,000 people are expected to crowd the show floor. A big attraction is the working machinery showcased on the floor - with 10 exhibitors showing machines, from panel saws, to edgebanders, to CNC routers, and joinery systems. Putsch is launching its first edgebander, which will make a U.S. debut at the show. Wood components will also dominate the show floor. JB Cutting will debut multiple color matches across all product lines to its major textured, embossed-in-register, thermally-fused laminate panels. Among exhibitors, 10 are showing software; 20 are showing hardware and components; and 17 are first-time exhibitors. A record crowd of 200 attended a day-long conference April 11, the day before the show opened. 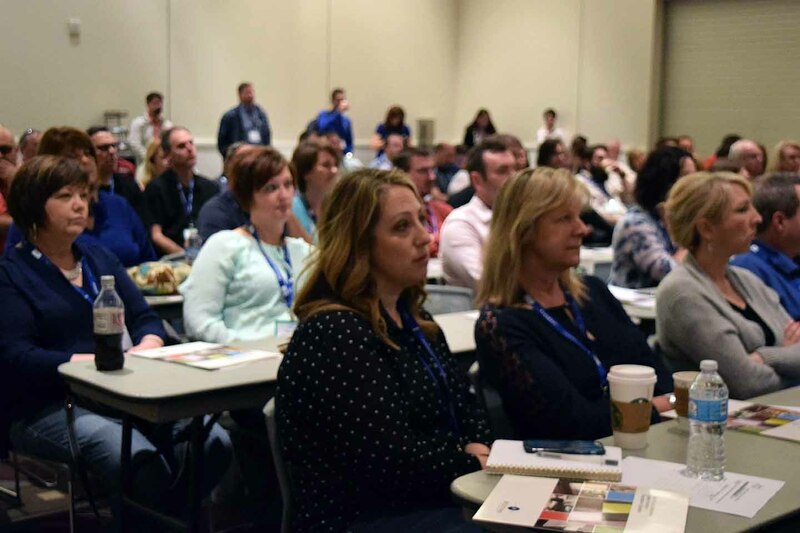 Industry experts from top cabinet and closet firms, as well as masters of lean, spoke to attendees on topics like: making the most of millennial workers, expanding from residential cabinets to commercial, CNC tips & tricks, and surging your sales. The program included a keynote from University of Notre Dame business professor Chris Stevens, a peer-to-peer lunch, a plant tour of Inter Ocean Cabinet Co., and a networking reception afterward. 8:00 a.m. – Osborne Wood Products Ideation Breakfast. Seating is limited, so RSVP to lane@osbornewoodproducts.com. 9:00 a.m. – Keynote: “Loaded Words” with a chance to hear experts on Google (one actually works at Google). Learn what remodeling prospects are searching for; use those words at your website, and grow traffic. 10:00 a.m. – Columbia Forest Products Green Cabinet Conference runs until 2:00 p.m. Experts talk about Lacey rules, formaldehyde regulations, and you can meet HGTV star carpenter Chip Wade. Lunch and an evening awards gala ticket are included. 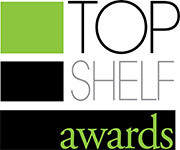 10:00 – 5: 00 p.m. – Visit 100 exhibitors before, between, and after sessions and lunch. The excitement continues through Thursday, April 13 until 3 pm.